While we anxiously await season two of the Grand Tour, we finally get a decent clip of our favorite trio. Richard, James, and Jeremy stopped by British GQ for their guest feature and the following interview. While it has been a while since we have seen the trio in action there has been plenty of news around the bunch. First was Richard’s latest near-death experience. You know, the time when he crashed a Rimac while doing a hill climb. Then Jeremy took his turn by battling a wicked case of Pneumonia. Thankfully James hasn’t had any near-death experiences… yet. I’ll be honest, the interview is nothing spectacular. But it is chalk full of the classic banter only these three can manage. GQ asks some intriguing questions, including details about how filming for Amazon differs to that of the BBC. And of course, Clarkson’s answer is just about perfect. All of this quickly goes south though, as Hammond and Clarkson start bickering like a couple of school kids. The funny part is how quickly they snap out of it and move on to the next bit. A sign of true friendship. Of the entire 11-minute video there is really only one question not answered and it, of course, has Clarkson saying ‘F*** off’. But one thing is for certain, the trio is back, looking healthier than ever. 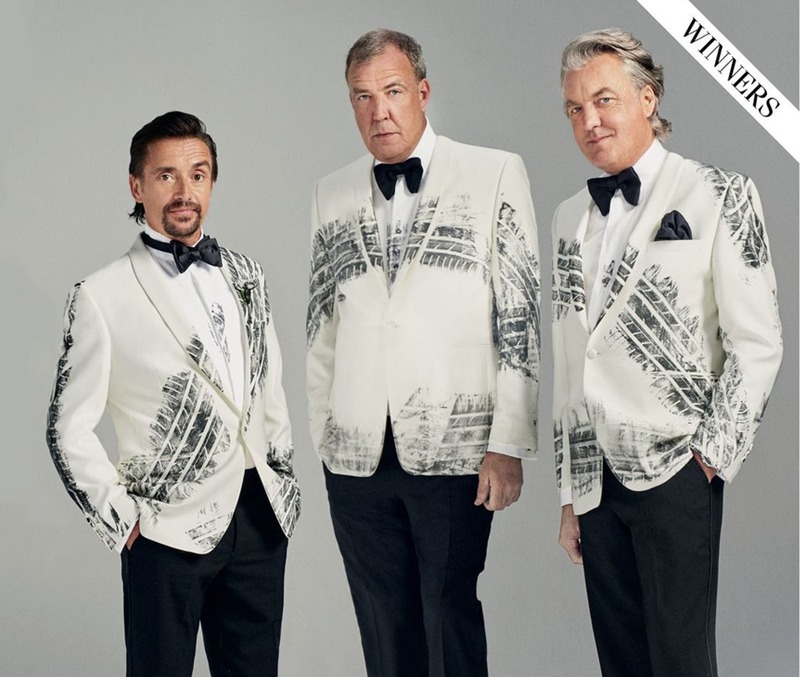 And with that, they elude to some changes and serious plans for season two of the Grand Tour, something we can all get excited for. Hopefully, those changes come in the removal of both ‘celebrity brain crash’ and the American. With those two pieces gone the show will be leaps and bounds better than last season. But until then, we will just have to enjoy our favorite three-some through these short interviews.